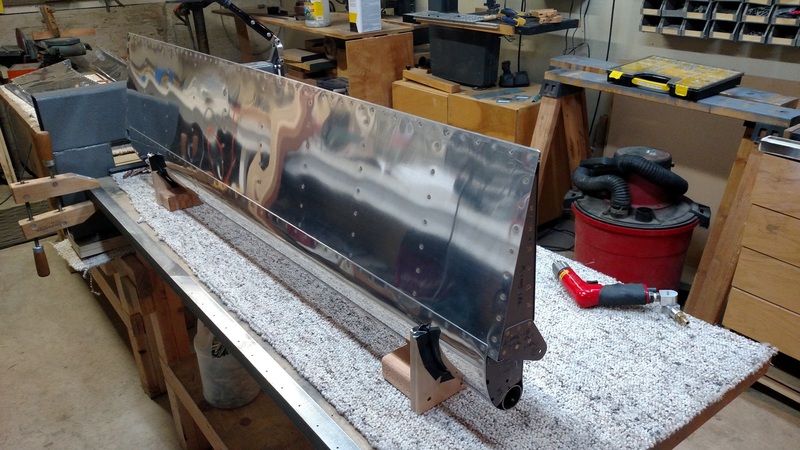 Aileron Deburring, Dimpling, and Left Aileron complete! I worked hard today to make up for nothing yesterday. 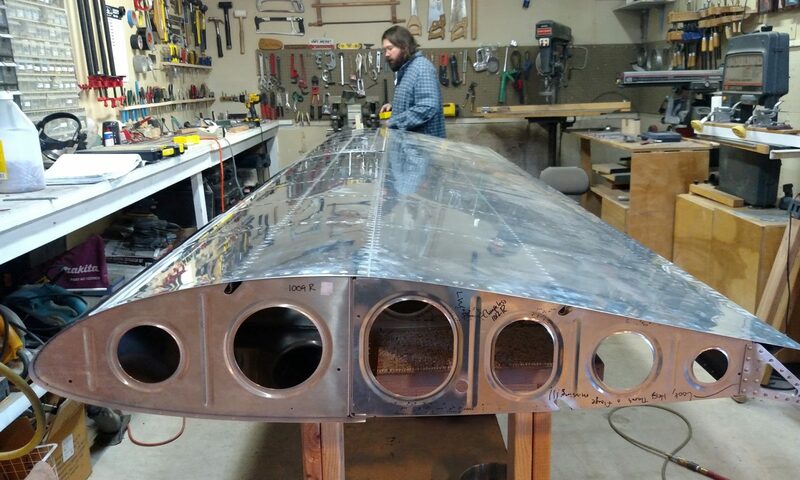 Plus that fuselage kit is going to get here in a month, so it’d be nice to be ready for it. Randy and I deburred the rest of the things that needed deburring, countersunk the trailing edge wedge, and dimpled everything else. Should just be a half day of work or so to put the other one together. Berck: 11 hours, Randy: 4 hours. 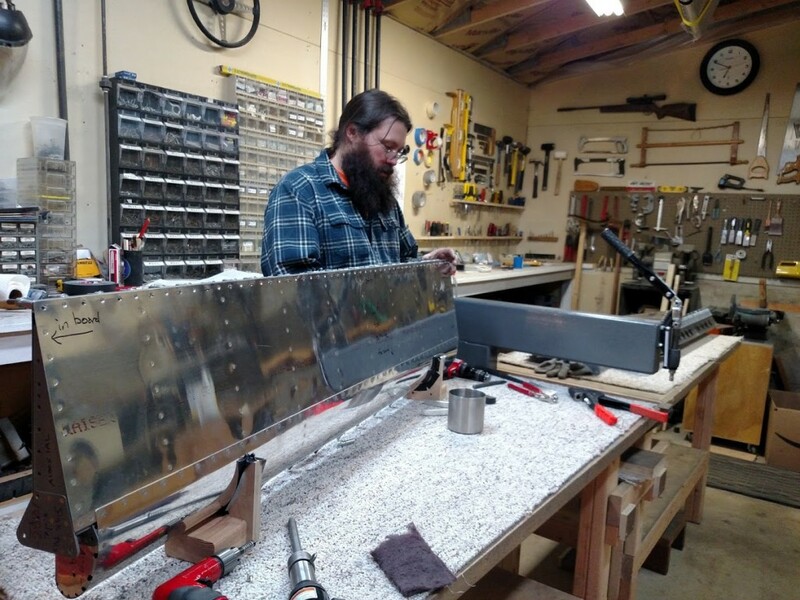 Berck woke up with a cold, and Randy worked half a day deburring ailerons in preparation for final assembly.